Students worked in assigned teams (heterogeneous groupings) to research and analyze the impacts of food production on ecosystems, to evaluate the sustainability of our food production and to suggest a direction for future food production both in terms of sustainability and having enough to feed the planet. 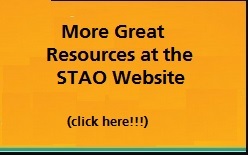 This resource is part of STAO’s Connex innovative practices series. 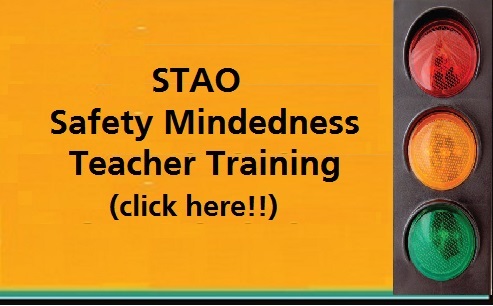 Click here to see the complete resource. This entry was posted in Gr 9-10 Science and tagged ecology, ecosystem, food, stse. Bookmark the permalink.